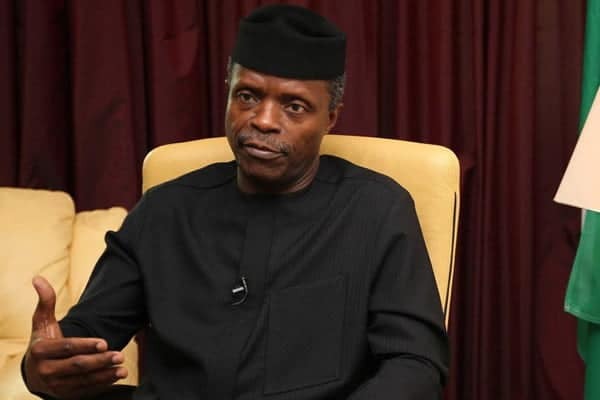 Nigerians have been advised by the Vice President, Yemi Osinbajo, against voting for the Peoples Democratic Party in the forthcoming general elections. 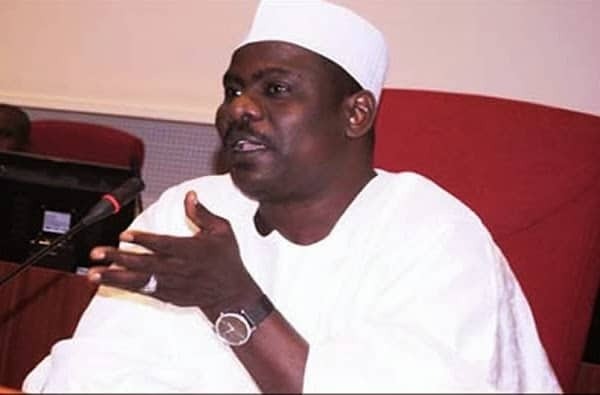 In his statement, he claimed that PDP is desperate to win the election so as to loot the country. The Vice President stated that the country’s economy would have collapsed if not for President Muhammadu Buhari’s honesty. He claimed that only an honest and selfless leader can be trusted with the nation’s wealth. 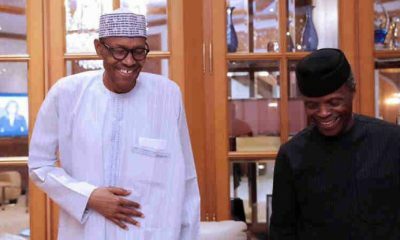 In spite of the barrage of attacks by eminent Nigerians and opposition Peoples Democratic Party (PDP) castigating the Tradermoni policy, Osinbajo described the scheme as “one of the major policies of President Buhari’s government, because it was centred around the youths and poor Nigerians”. Osinbajo stated this in Ado Ekiti during a Roundtable and Mentorship Programme on Micro, Small and Medium Scale Enterprises (MSME) in Ado Ekiti, the Ekiti State capital. The Tradermoni programme was disbursed in Ado Ekiti metropolis, Ikere and Omuo Ekiti all in Ekiti State. He also visited Iworoko Ekiti, where a trailer rammed into a market and killed 15 persons a couple of weeks ago, to commiserate with indigenes of the town. He said the government will establish special microfinance banks namely: People’s Money Bank and Entrepreneurial Bank to drive the Tradermoni and Market mini policies, where beneficiaries will get between N100,000 and N500,000 to establish MSME to drive the economy. “Many of our leaders are not responsible, so Nigeria needs an honest man to lead the people and President Buhari is doing just that. Don’t allow anybody to deceive you. 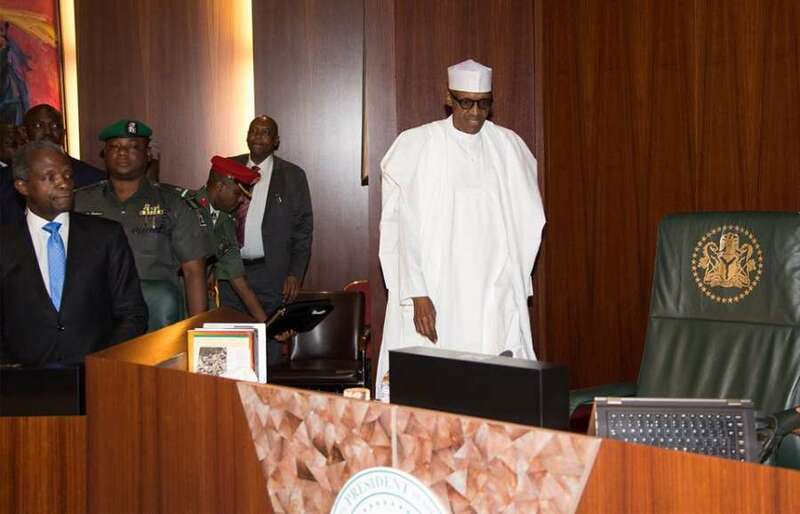 President Buhari is an honest man, Our problem in this country is that many of our leaders are stealing our money, so you must disallow them from coming to power again,” he said. He said Ekiti will benefit from Lagos-Kano railway line that is underway when completed, saying this project was targeted at strengthening the economy of each of the benefiting states. “Rather than stealing money, President Buhari is doing more in strengthening the youths through N-Power, Tradermoni, School Feeding Programme, Lagos-Kano rail line, Calabar—Asaba-Abuja Railway line, among others. All these are meant to benefit Nigerian masses. 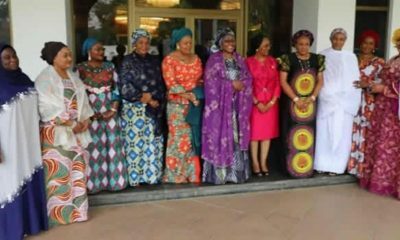 “The Next Level of our government is to give loans to women, youths and another sector through the Special banks that are underway to make lives easy for the masses,” he stated. 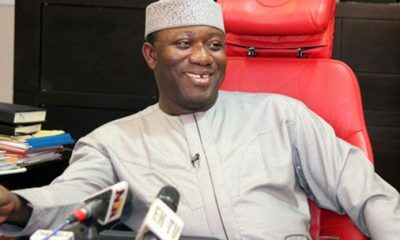 Fayemi said the array of potentials and creativity of Ekiti have been showcased to the Federal Government, saying those with special skills shall continue to benefit patronage from the government. “If you want better values for your lives, if you need a government that will be compassionate and resourceful, then vote For Buhari/Osinbajo in the next election. 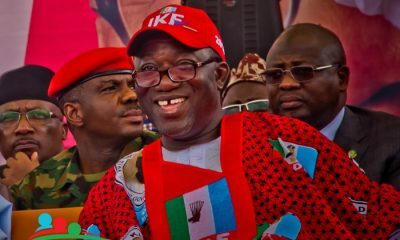 “The good livelihood of Ekiti people is dear to Buhari’s government and with the APC in the saddle, Ekiti will continue to enjoy the dividends of democracy. “In four months that will come into power, we have paid four salaries and pensions are paid regularly, so you have seen that we are different to the government of the past,” he said.